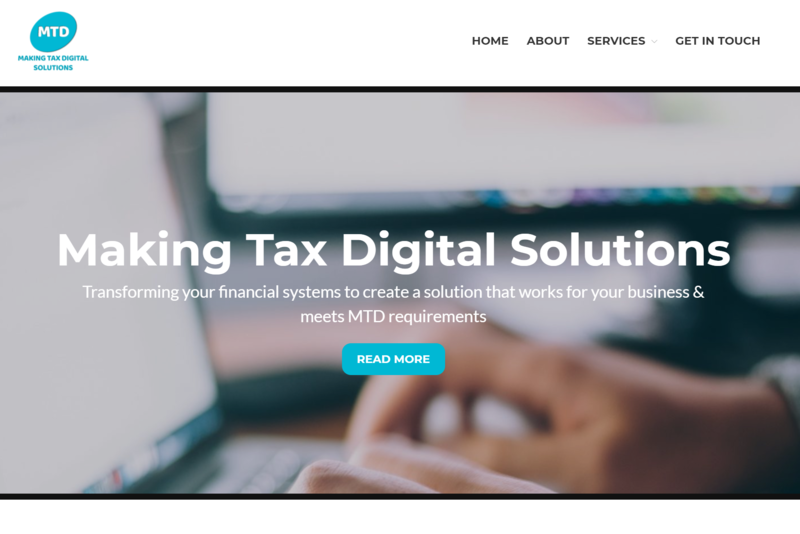 Making Tax Digital Solutions was founded in 2017 to support businesses in their transition from paper-based accounting systems to online cloud solutions. With a background in accountancy, professional services, software development, and system integration, we’ve built the right team to help you prepare for the biggest financial transformation in history. We understand that the scope of MTD affects all businesses, so we’ve developed services designed to support each and every one. Find me on these popular social networks.